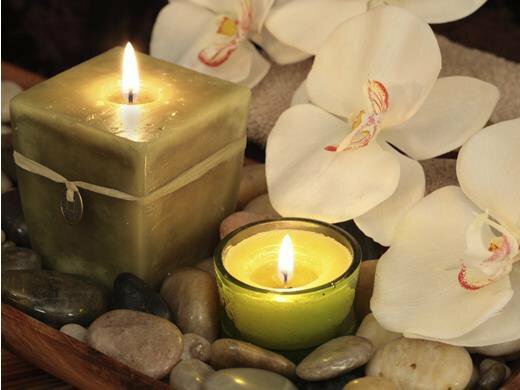 Visit Rhanes Spa in Broken Arrow to relax, refresh and rekindle your spirit. The spa is home to the exclusive Alpha 2010 system, a comfortable bed that encloses your body and nourishes it with heat and vibration. 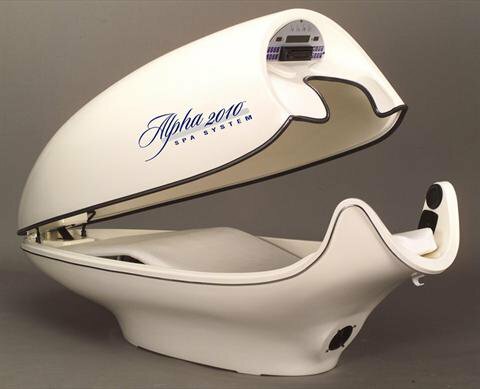 Guests can easily relax in the Alpha 2010 while getting a facial treatment. 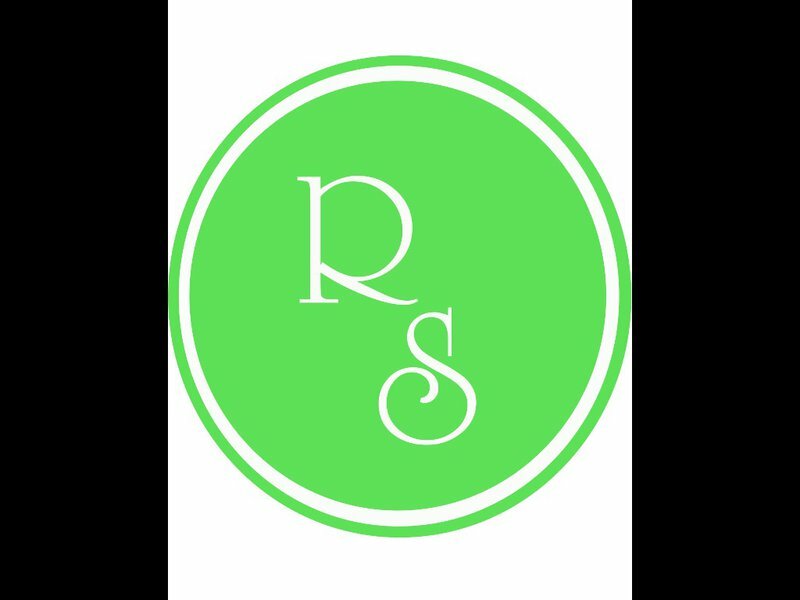 Rhanes Spa also provides body wraps, massage, tanning, facials, reflexology and more. 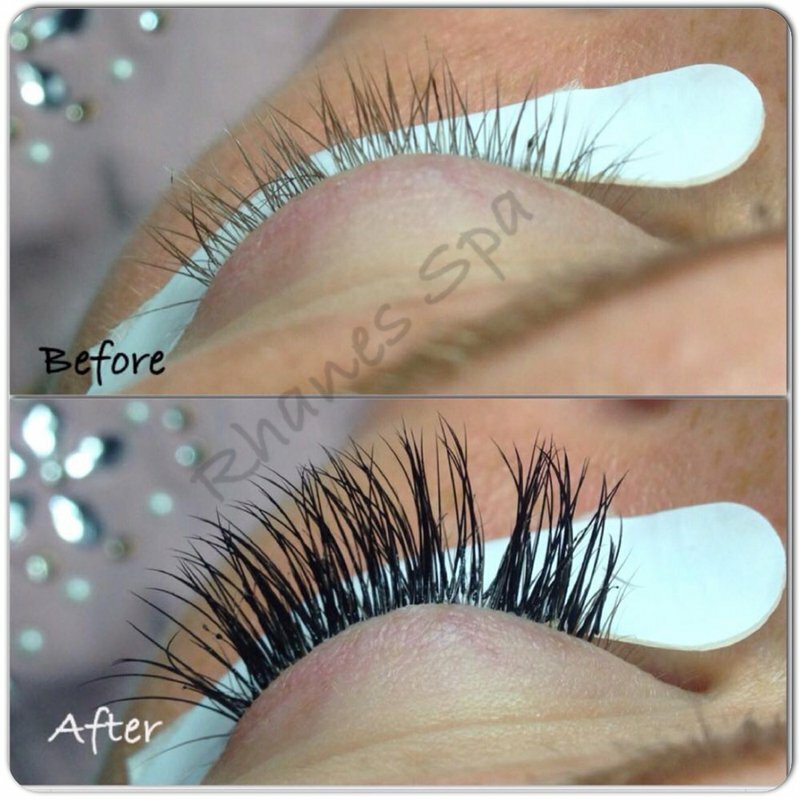 Book a full or partial body wrap to see an instant reduction from 5-15 inches. Take advantage of the reflexology for revitalization and toning tables to stretch and improve circulation.